The number of hybrid, disk-based, and flash storage options available to you can be pretty overwhelming. 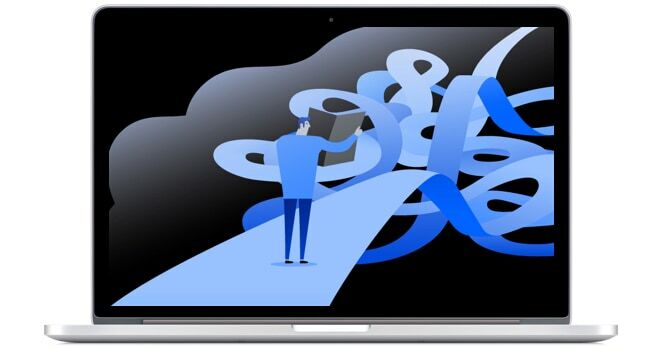 That’s why we’ve created this buyer’s guide to help you understand which solutions will provide you with the strongest competitive advantage and the best fit for your company’s requirements. Ultra-low latency, cost-effectiveness, operational efficiency, and mission-critical reliability are built in to every product. A brief assessment of your current storage environment will help you identify, evaluate and decide on the right flash storage solutions. 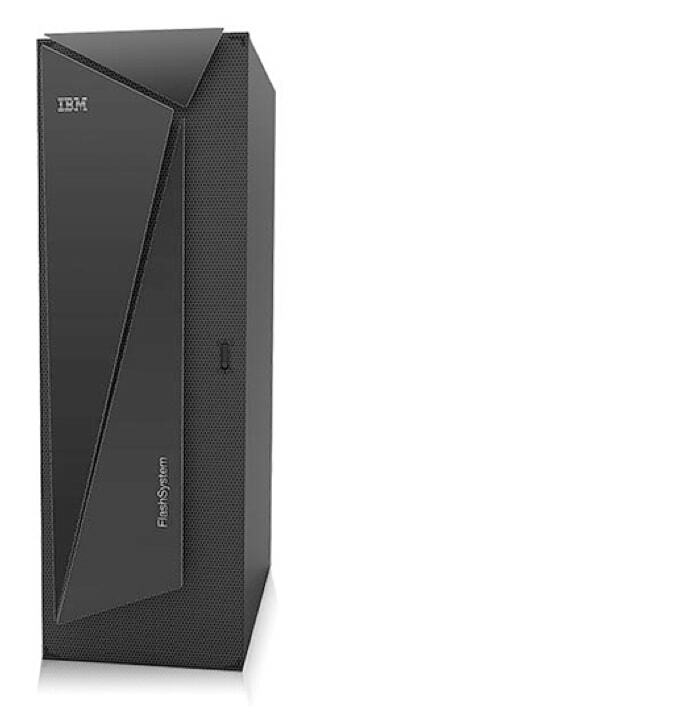 Endurance, performance and compression are guaranteed, and IBM offers extended support and maintenance. Online dating platform Plenty of Fish (POF) empowers its millions of users to connect with one another every day. As that client base expanded, POF outgrew its storage capacity, resulting in slow-loading pages and out-of-date data, something that could be catastrophic in such a competitive market. That’s when POF turned to IBM all-flash storage technology to help accelerate and optimize the ways in which POF users find love. Now, those users are able to connect and interact practically in real time. 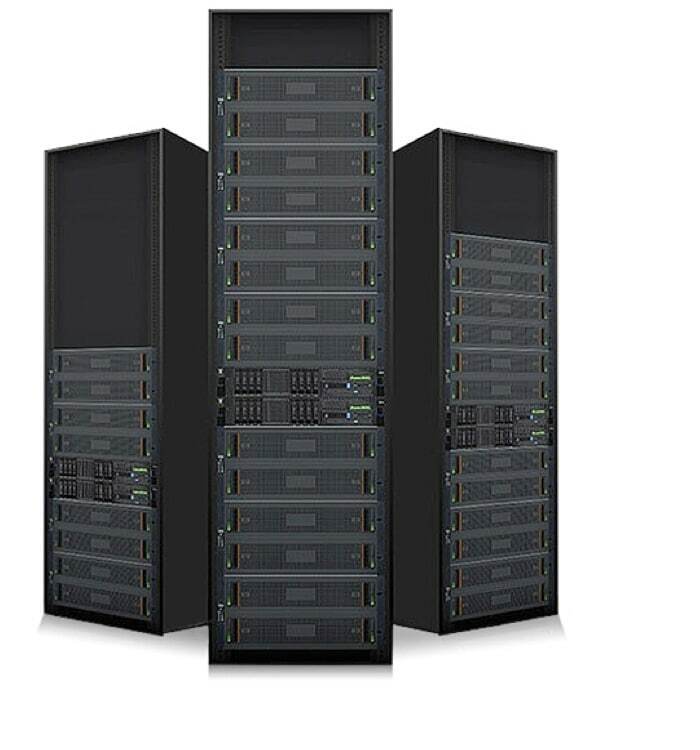 Powerful storage solution for modern organizations seeking to gain competitive advantage form their data assets. 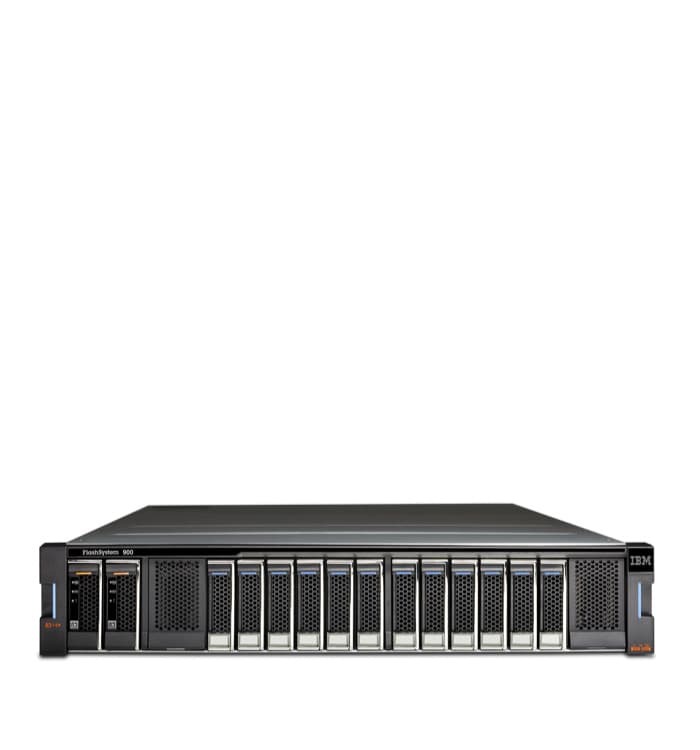 Storwize V5100F combines NVMe-powered IBM Flashcore technology with the richest set of IBM Spectrum Virtualize features in an affordable solution. Gain the performance of all-flash and NVMe with the reliability and innovation of IBM FlashCore technology and the rich features of IBM Spectrum Virtualize — all in a powerful 2U storage system. IBM Storwize V7000F with NVMe-oF support. Deploy all-flash performance with storage virtualization to consolidate workloads. The V7000F with NVME-oF is designed for enterprises. IBM Storwize V5100F with NVMe-oF. Deploy NVMe capabilities and flash performance into the affordable Storwize V5100F. Optimize performance and enable growth for clusters, AI and analytics. 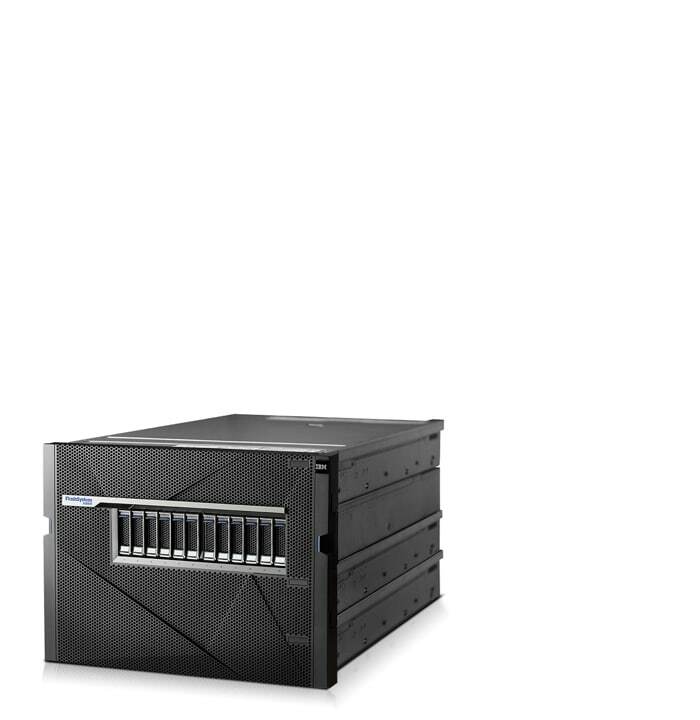 This system combines IBM POWER8 servers and dual-ported storage enclosures with IBM Spectrum Scale to eliminate data silos. 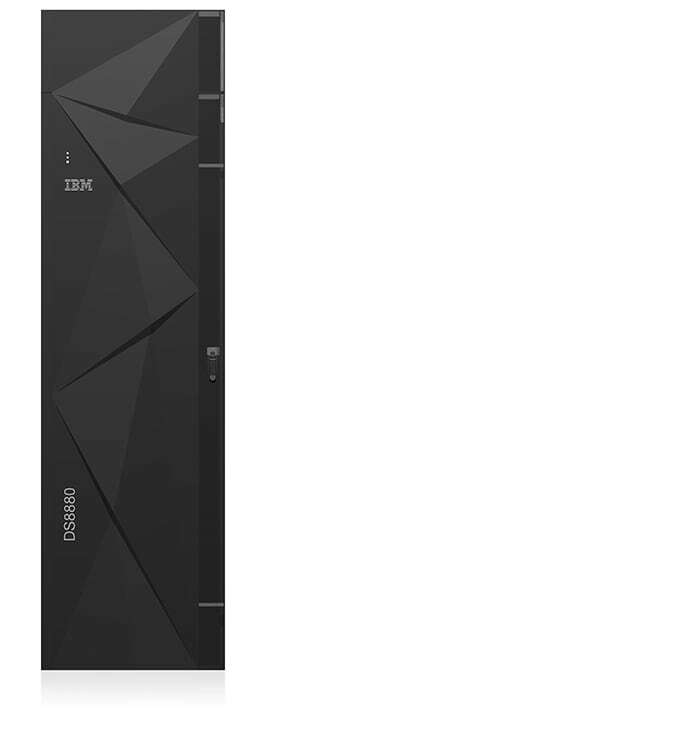 Maximize the potential of your IBM Z, IBM LinuxONE, IBM Power Systems and distributed systems to gain superior all-flash performance and extremely low response times. Now with NVMe-oF. Turbocharge the performance of targeted workloads with up to 1.1 million 100% random read IOPS and 600,000 100% random write IOPS. 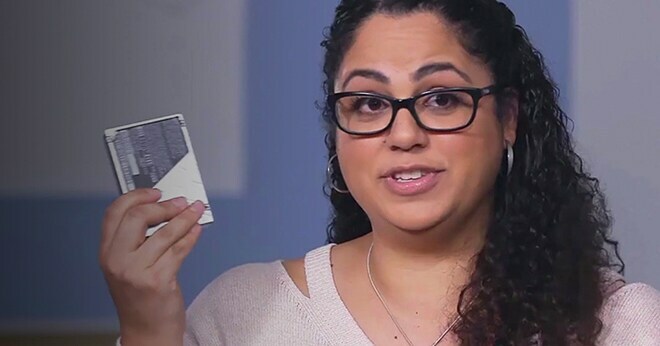 Extend your cloud infrastructure with cost-effective, all-flash storage. You gain consistent, predictable high performance with simple management. Get the consistent, reliable and efficient performance you need for dynamic data at scale. Excellent platform for rapidly growing cloud storage in large, mixed workload environments. 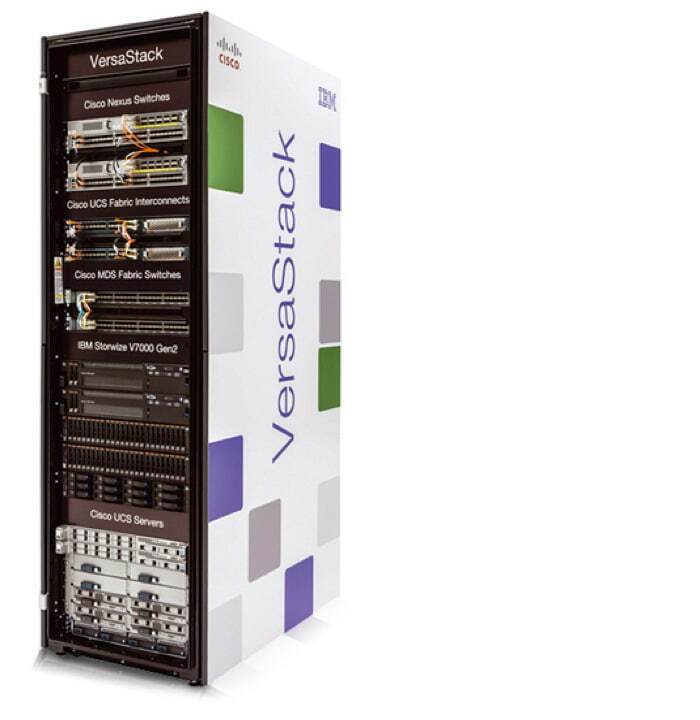 Simplify IT with VersaStack from IBM and Cisco, which combines compute, network and storage resources into highly integrated, tested, and validated architectures. URMC aims to provide world-class healthcare around the clock. With acquisitions and new technologies creating an explosion of data, it requires reliable storage to underpin core applications. How should you select and implement the right storage solutions to support your cloud initiatives? Gain actionable insights from this white paper.